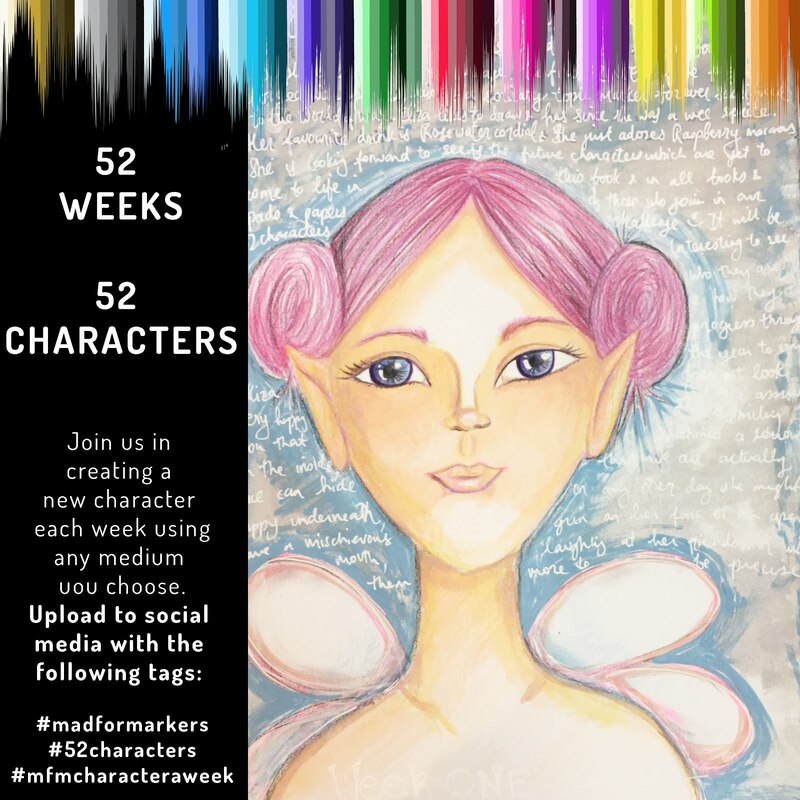 Mad for Markers blog: Flying High! Last week was my 12th wedding Anniversary, time sure flies when your having fun! We had a really nice evening, we went out for dinner, which was a lovely meal at a new Chinese Restaurant near us and then we came home for some desert that I mad made during the day, a lovely Choc Mouse tart with Orange caramel! Yummo! This is the card I made my Husband. I also made a shadow box for him, but I will show that another time! I love this Saturated Canary stamp, she is just sooo adorable! She is also available in the Mad For Markers Store! Also Don't forget that Mad For Markers is going to be at the Sydney Paper Arts Festival in Penrith this Friday, Saturday and Sunday, so if you are in the area pop in and make sure to come and say hello to the Mad for Marker Girls! Happy Anniversary, I love this card your coloring is amazing. I have to try that effect u did on the shirt. Reallllly pretty.